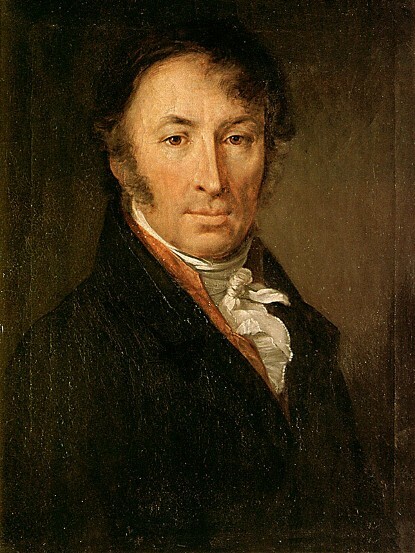 Karamzin, Nikolai [Карамзин, Николай], b 12 December 1766 in Mikhailovka, Simbirsk gubernia, Russia, d 3 June 1826 in Saint Petersburg. 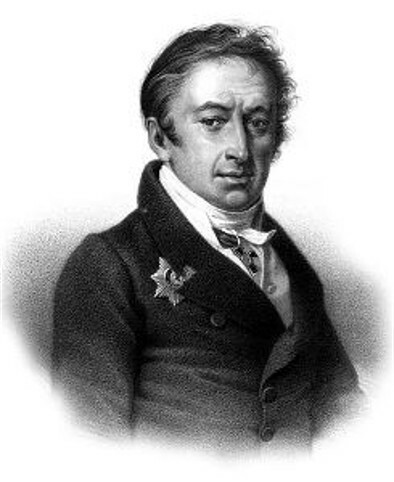 (Portrait: Nikolai Karamzin.) Russian historian, publicist, and writer; the founder of the sentimental school in Russian literature. At the request of Tsar Alexander I, he wrote Istoriia gosudarstva rossiiskogo (The History of the Russian State, 12 vols, 1816–29), up to the year 1611, which, although it contains a wealth of documentary material, identifies the history of Russia with the history of the Russian state and autocracy. He was a proponent of the Normanist theory of the origin of Kyivan Rus’ and wrote about Rus’ as the historical heritage of Russia. Among those who aided Karamzin's research was the Ukrainian historian Mykola Bantysh-Kamensky. Karamzin's views formed the basis of much of official 19th-century Russian historiography.